Everyone knows there are Sea Gulls in Chicago, right? 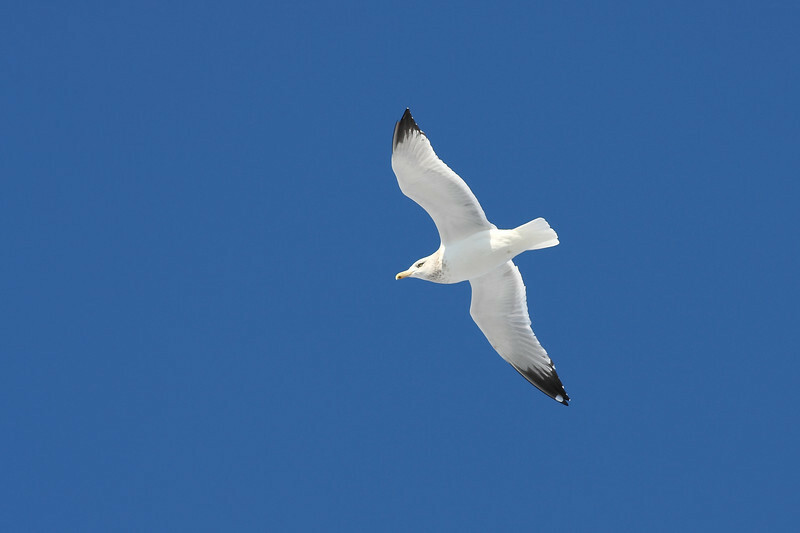 But did you know there are several different species of gulls in Illinois? For me, the gulls are fun to shoot in flight. They fly slowly, and are easy targets to get focused on and capture! The first 10 frames in this gallery are shots of a Caspian Tern plucking an unsuspecting fish out of Lake Katherine in the southwest Chicago suburbs!